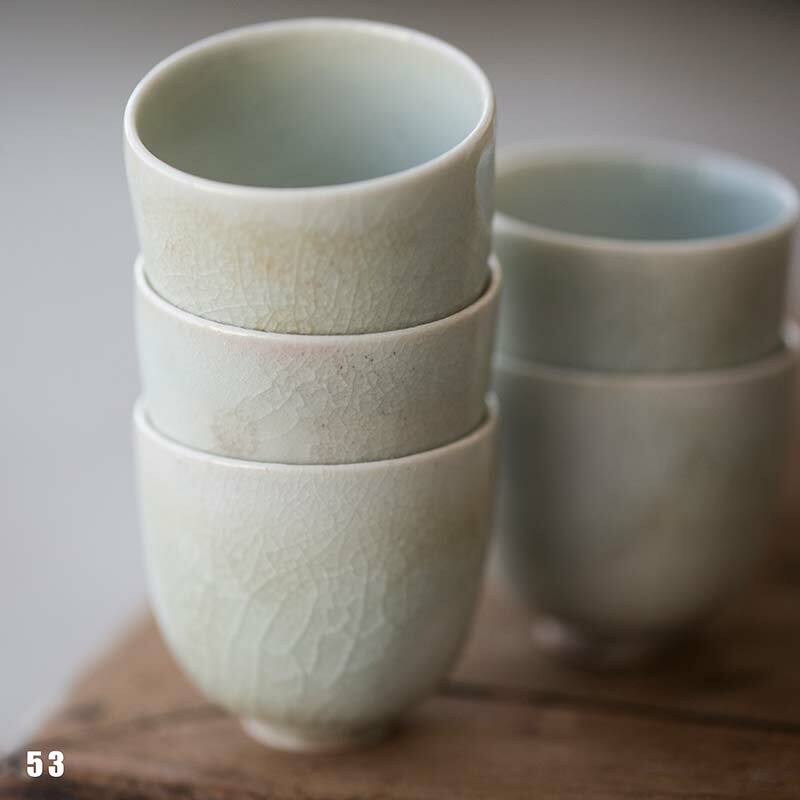 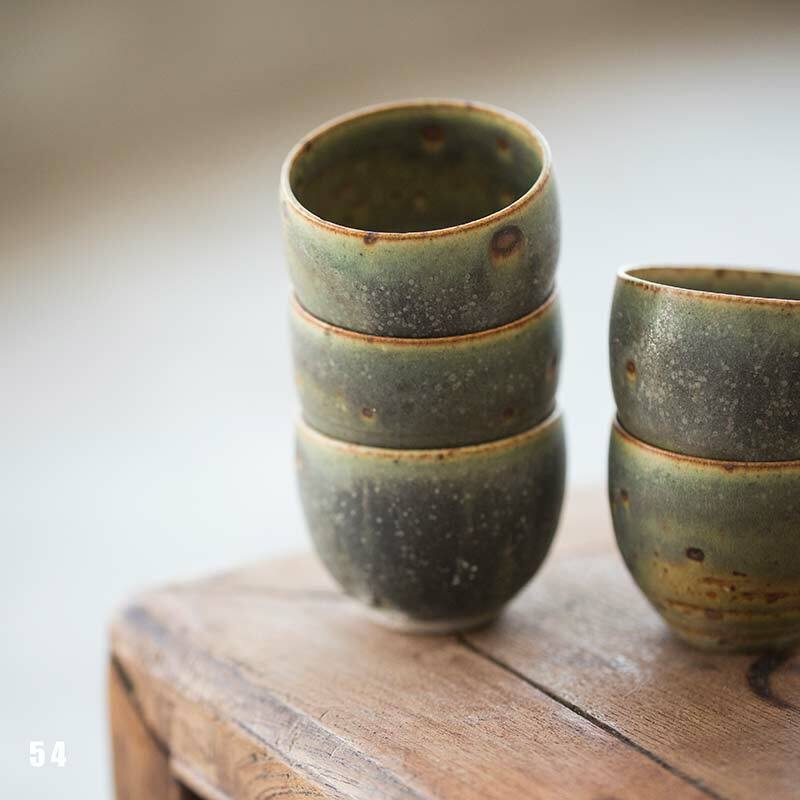 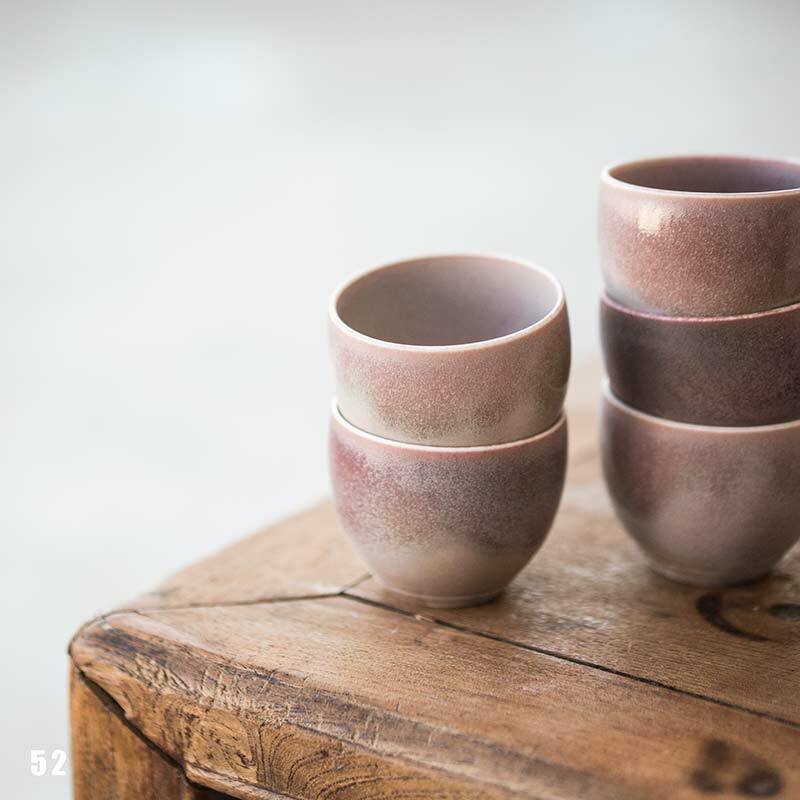 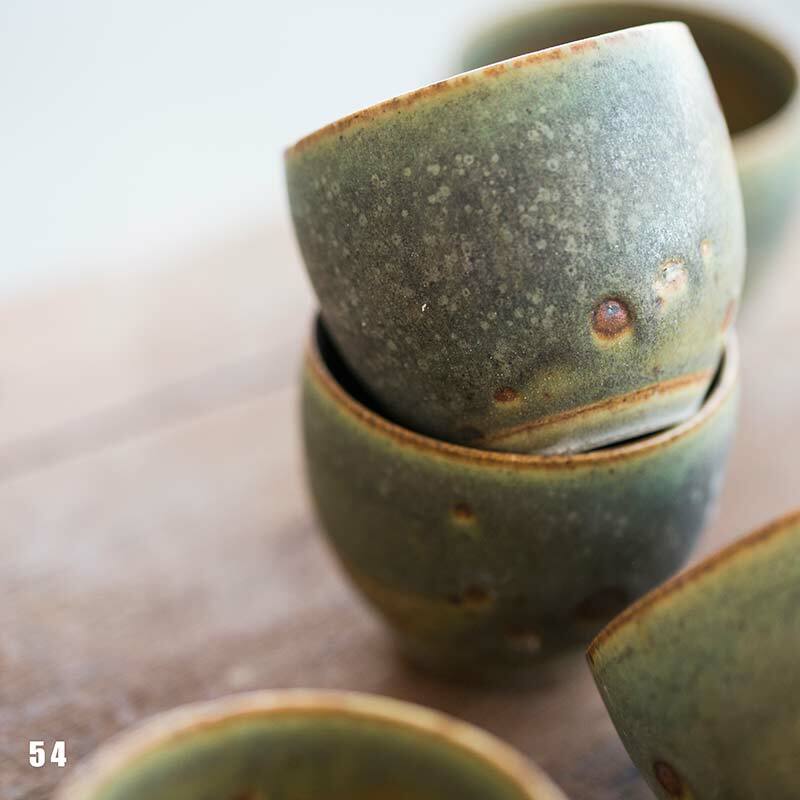 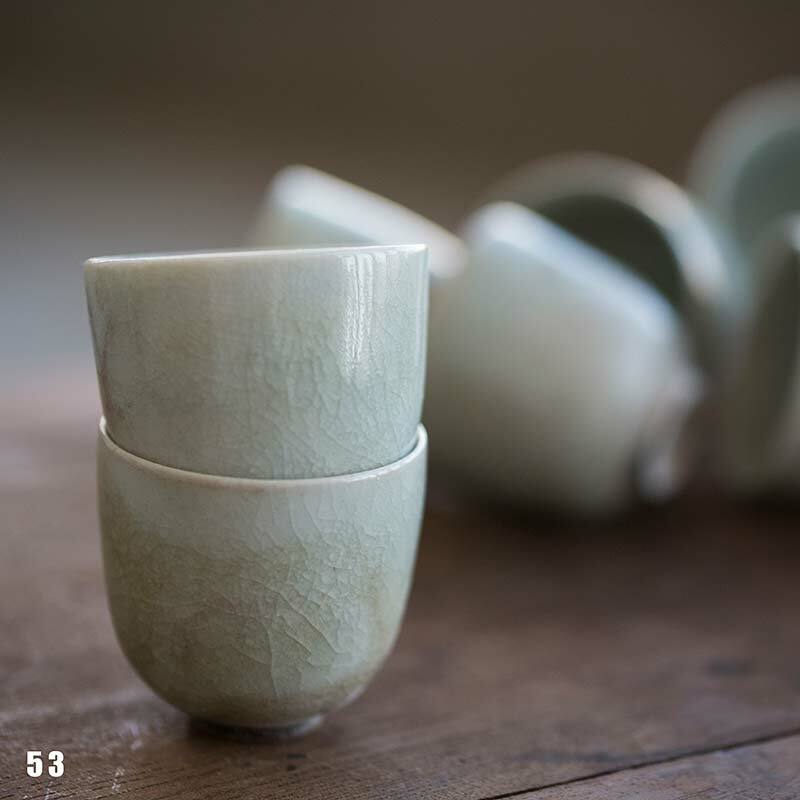 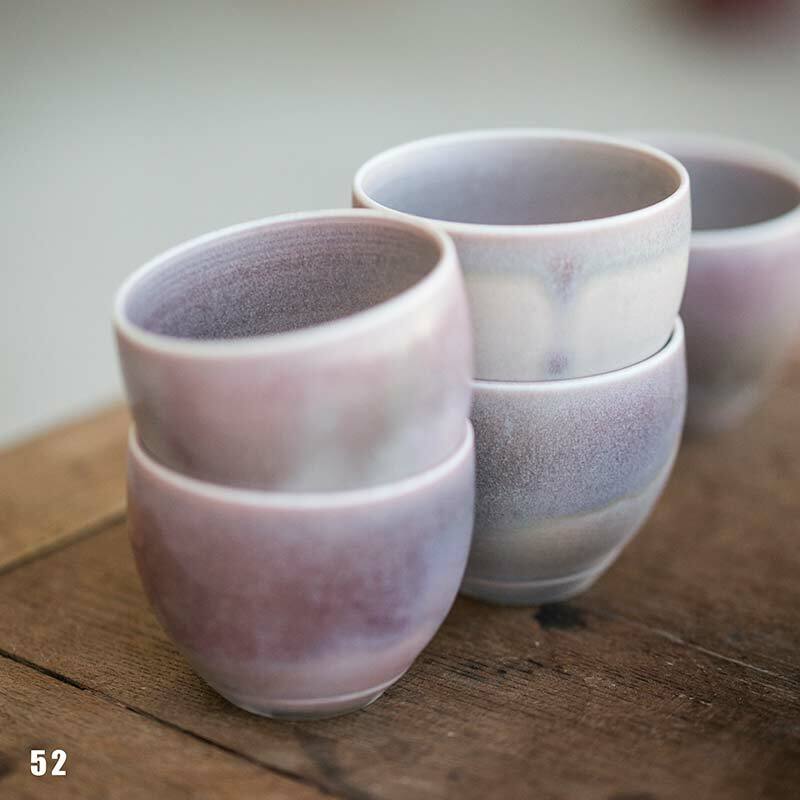 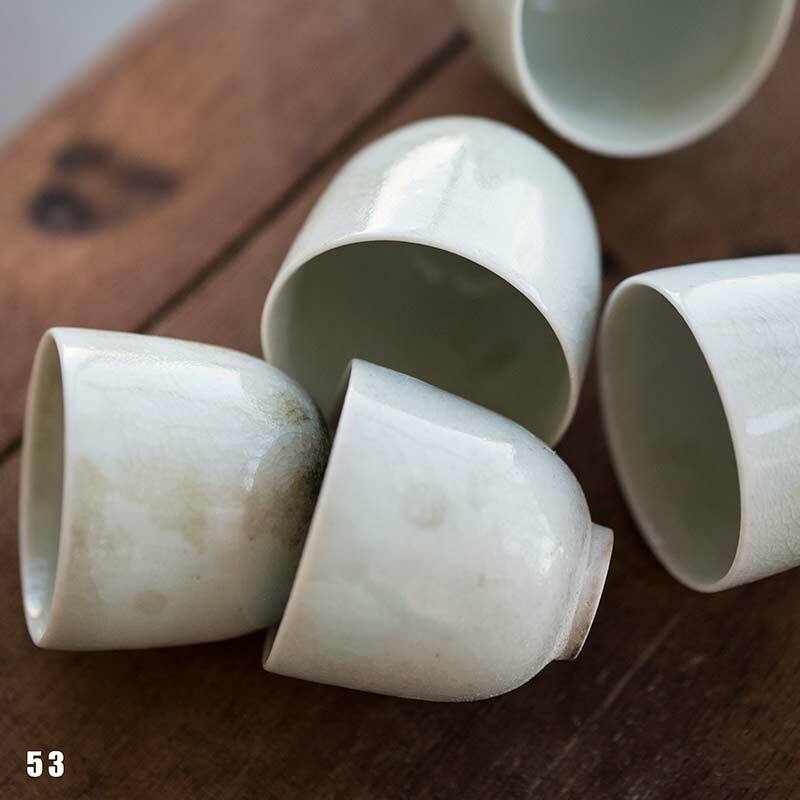 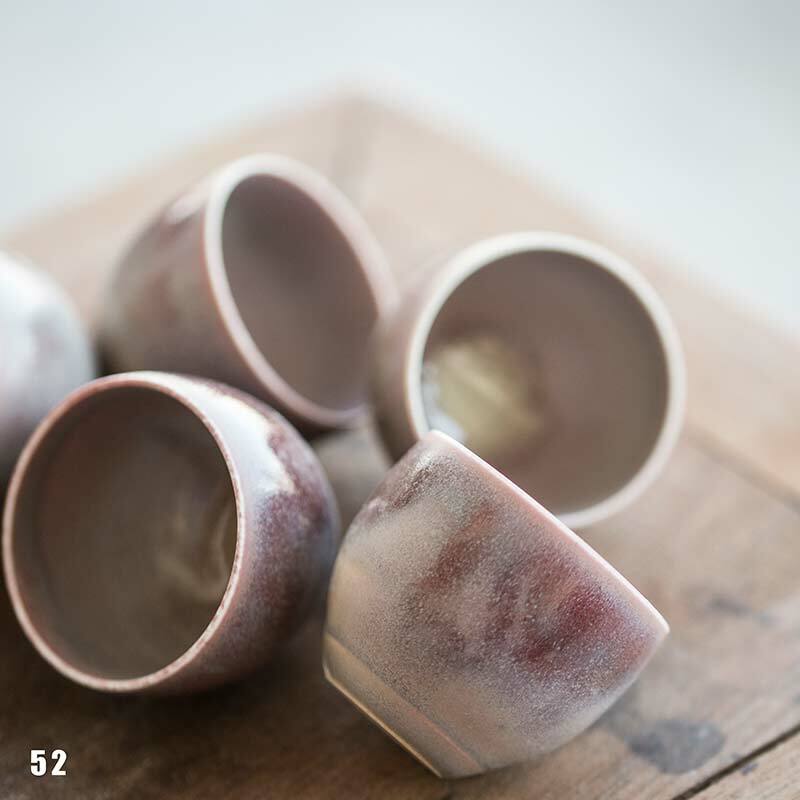 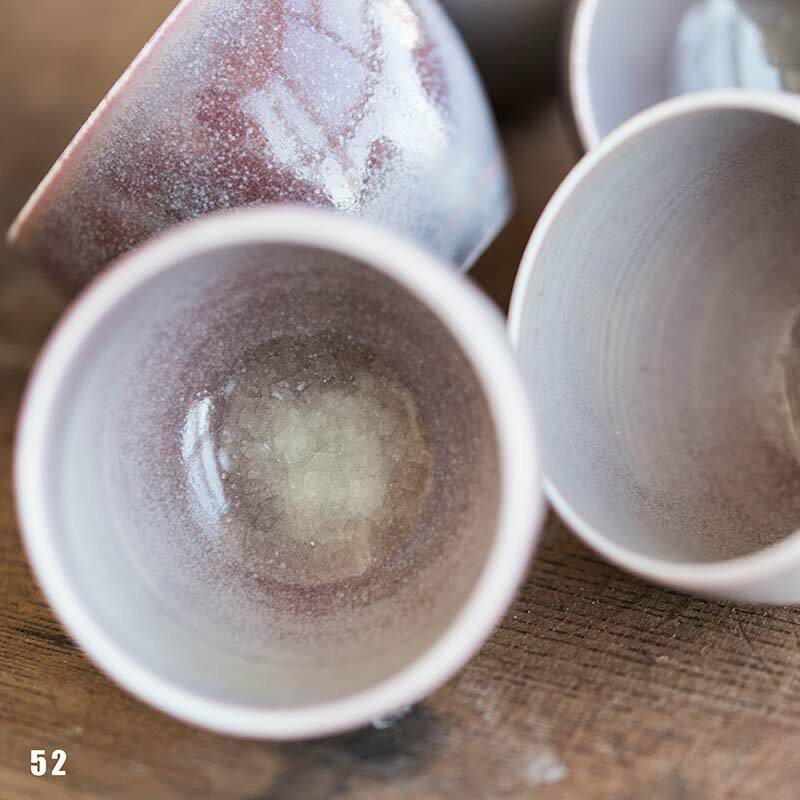 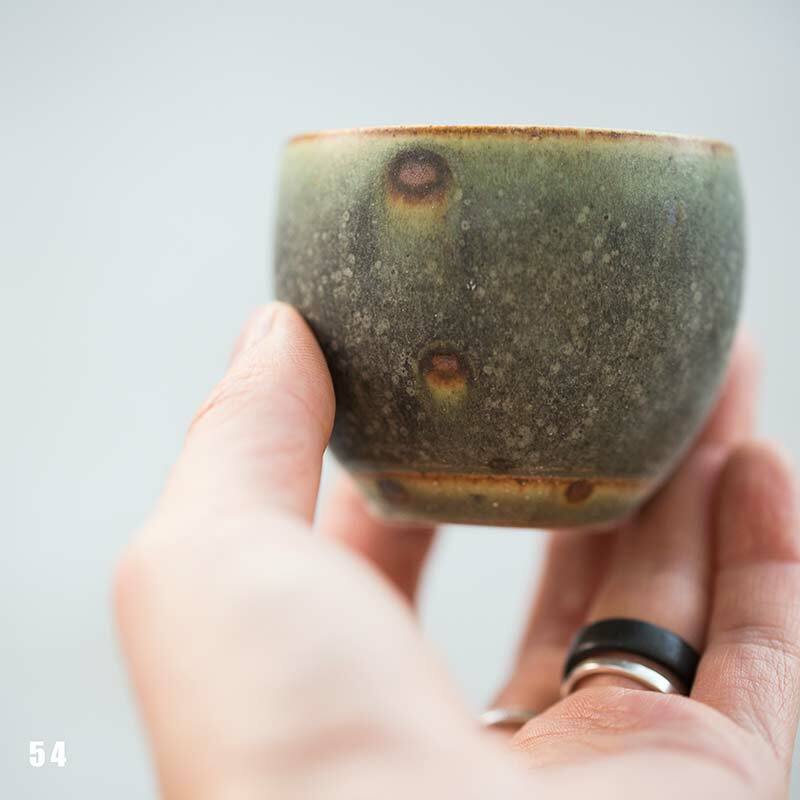 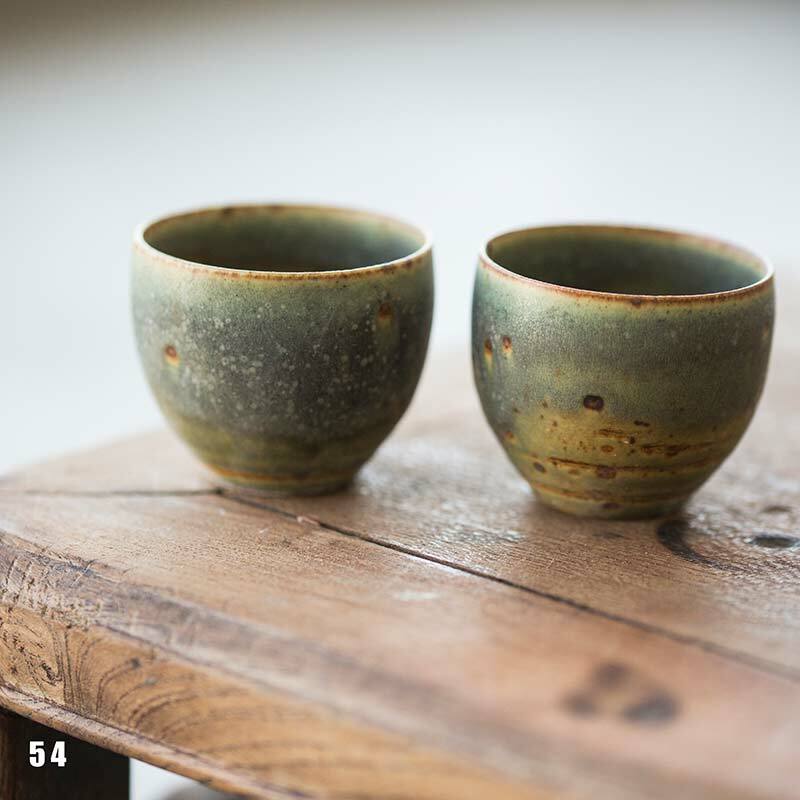 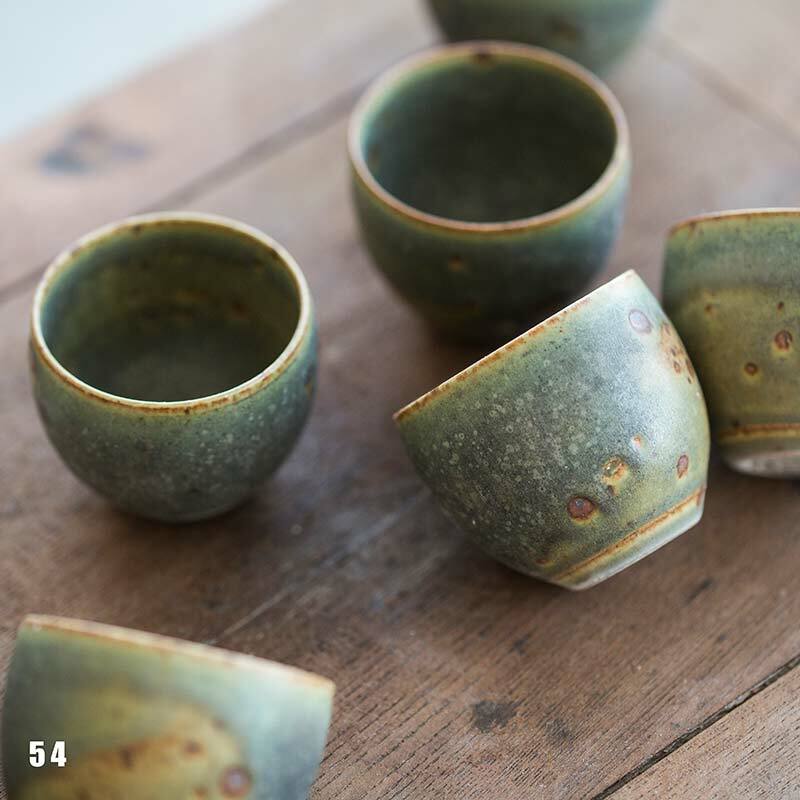 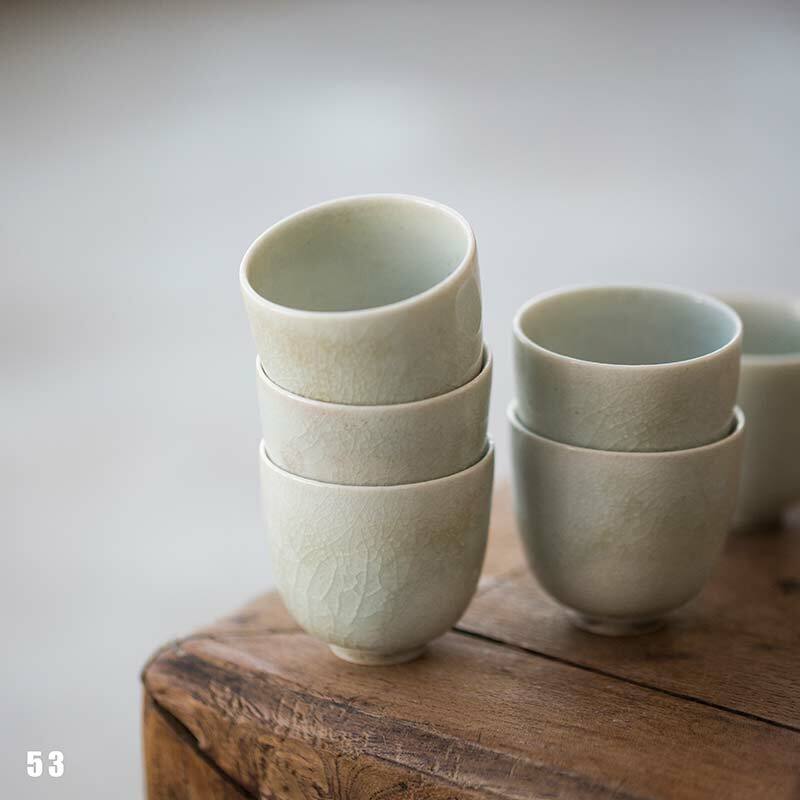 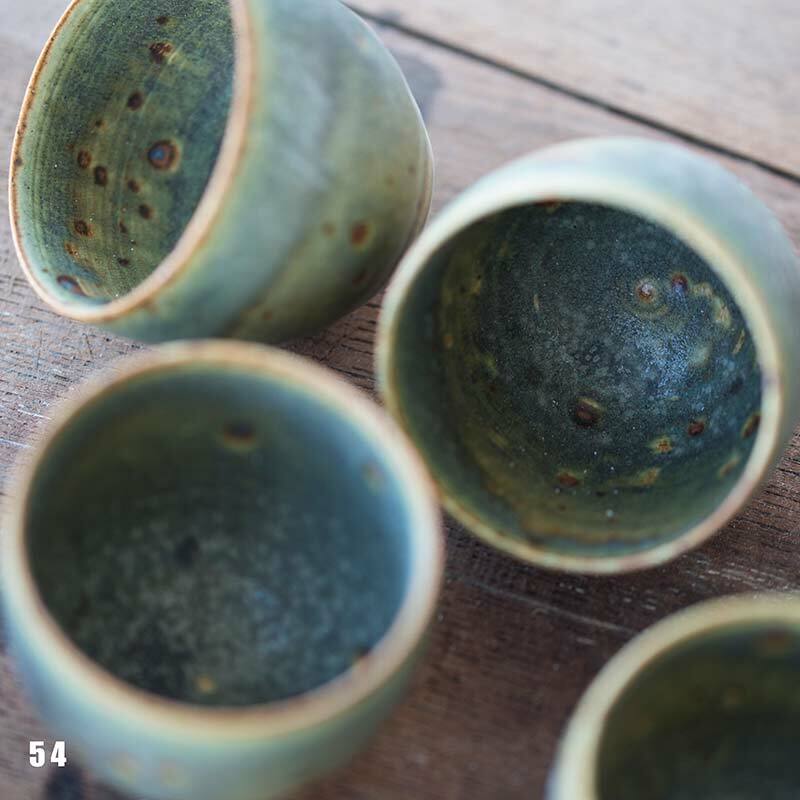 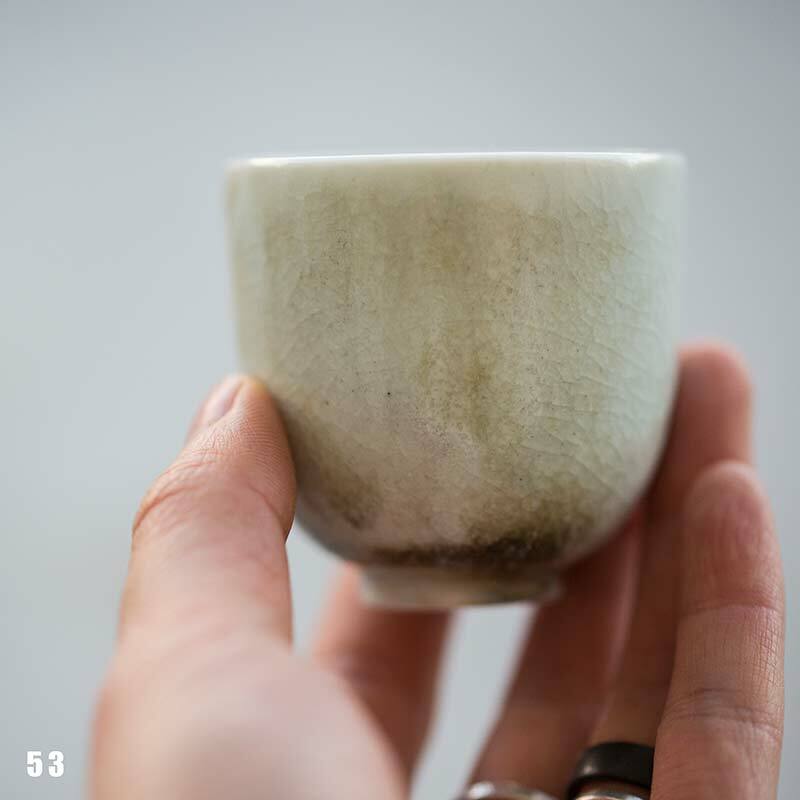 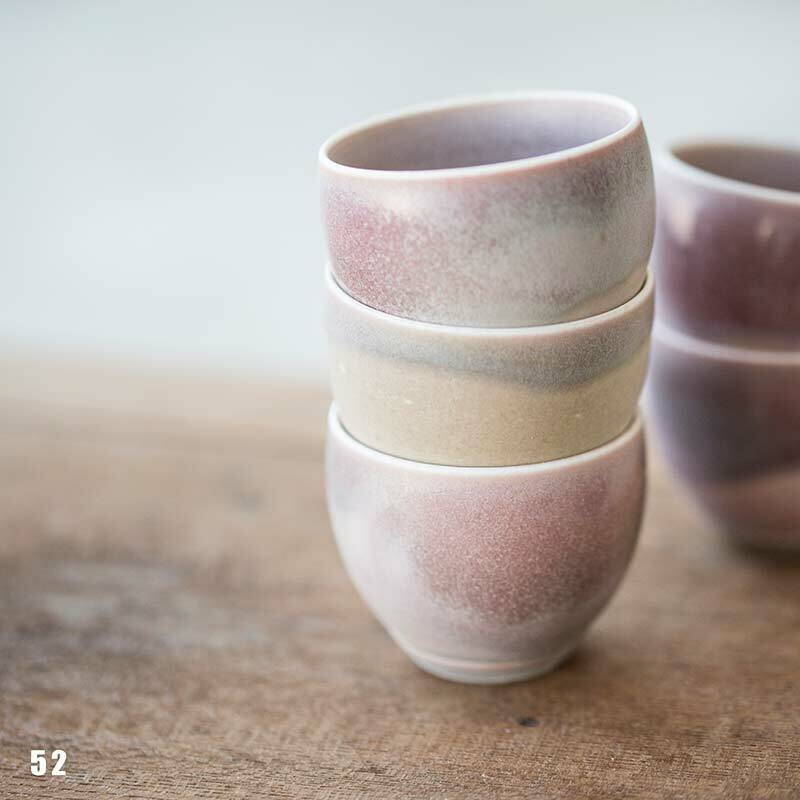 Made by the same studio in Jingdezhen as our 1001 teapots, these teacups are available in a range of glazes and colours. 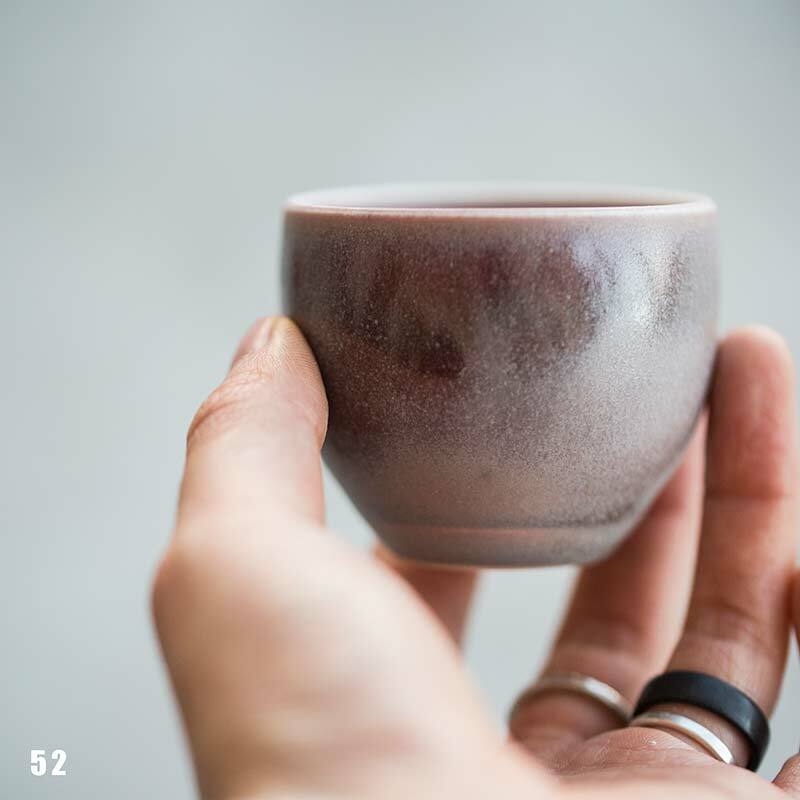 Please make a selection below to confirm the style and size of the teacup. 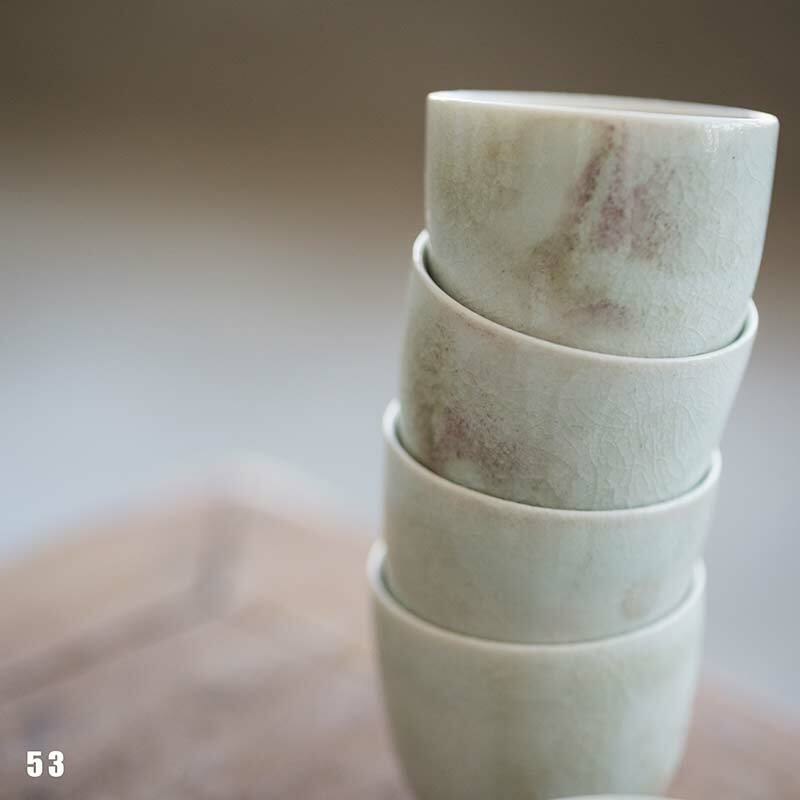 Learn more about the artist of these teacups here.